Manchester United boss Louis van Gaal is very determined to improve his squad. He is looking for capable players and is trying to bring them in his squad in the last few days left in the transfer market. 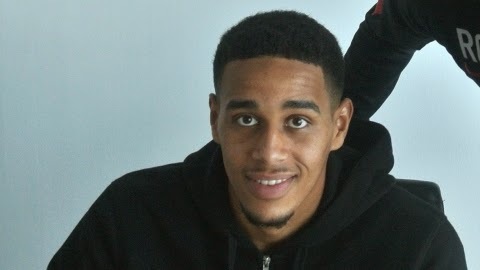 United have recently signed Sadiq El Fitouri, a young right back from Salford City. Sadiq El fitouri was very impressive during the trial week at the AON training complex and got everyone’s attention. The 20-year-old was very happy and said that this is a dream come true for him. He further said that he is really thankful to Salford City for giving him the chance. He said that he is really looking forward and he is very determined to prove his ability in Manchester United. Manchester United fourth choice goal keeper Ben Amos joined Bolton Wanderers on loan for a period of one month only. This deal was done because of the injured Bolton goalkeeper Adam Bogdan. He is ruled out for six months and this is the reason why they had to make a quick replacement of him. The 24-year-old goalkeeper made his debut for United six years ago and has also played for Peterborough, Molde, Oldham Atheleyic, Hull City and Carlisle United on loan. He has now become the third player who has left United this month.